Maggie and Jackson are enjoying spending time together, but he must turn his concentration toward the groundbreaking vaginoplasty surgery he has scheduled with Catherine and Richard. Meanwhile, Meredith and Jo hit a roadblock with their contest submission, so Jo helps Bailey with an incoming trauma patient who used to be an astronaut. Guest starring are Debbie Allen as Catherine Avery, Candis Cayne as Michelle Velez, Jeanine Jason as Sam Bello, Jake Borelli as Levi Schmitt, Alex Blue Davis as Casey Parker, Sophia Taylor Ali as Dahlia Qadri, Rushi Kota as Vik Roy and Jaicy Elliot as Taryn Helm. “Caught Somewhere in Time” was written by Jalysa Conway and directed by Nicole Rubio. Air Date: Thursday, March 22 (8:00-9:00 p.m. EDT), on ABC. GREY'S ANATOMY - "Caught Somewhere in Time"
GREY'S ANATOMY - "Caught Somewhere in Time" - Maggie and Jackson are enjoying spending time together, but he must turn his concentration toward the groundbreaking vaginoplasty surgery he has scheduled with Catherine and Richard. 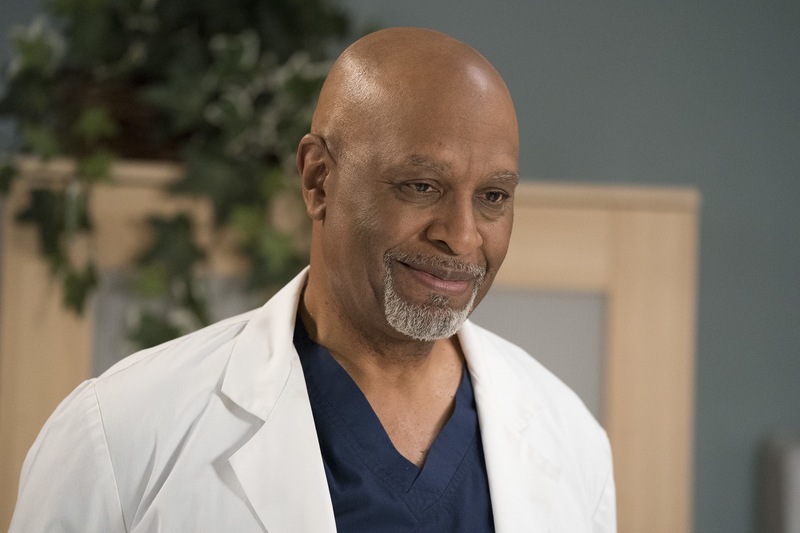 Meanwhile, Meredith and Jo hit a roadblock with their contest submission, so Jo helps Bailey with an incoming trauma patient who used to be an astronaut, on "Grey's Anatomy," THURSDAY, MARCH 22 (8:00-9:00 p.m. EDT), on The ABC Television Network. (ABC/Mitch Haaseth) JAMES PICKENS JR.